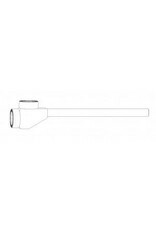 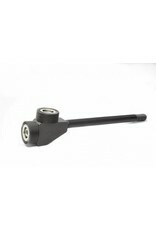 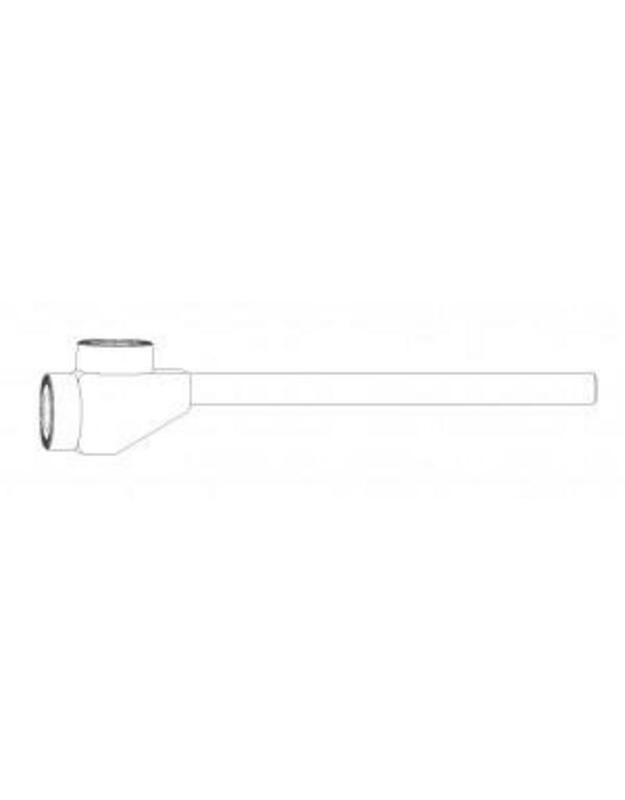 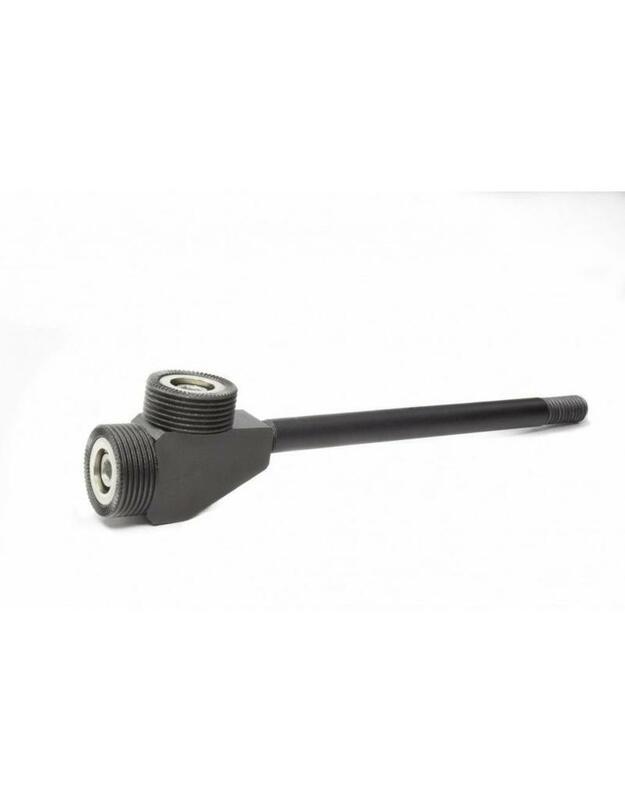 The Quick Mount Receiver to 3/8" Rod from 9.Solutions is used to offset a Quick Mount Receiver. 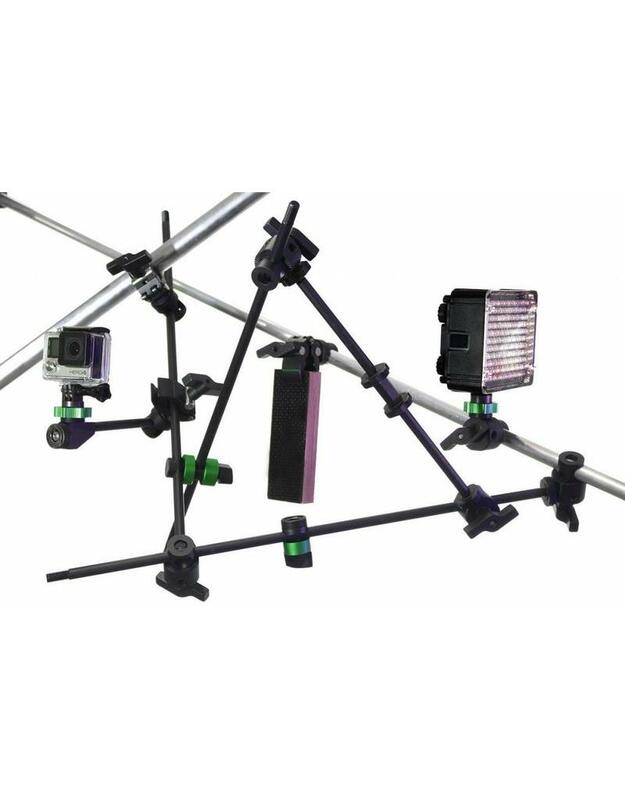 This can be especially useful when needing to position small cameras in small spaces. 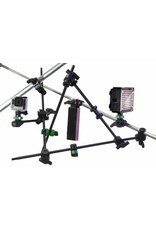 The unit is fitted with two Quick Mount Receivers, positioned at a 90 degree angle from one another.